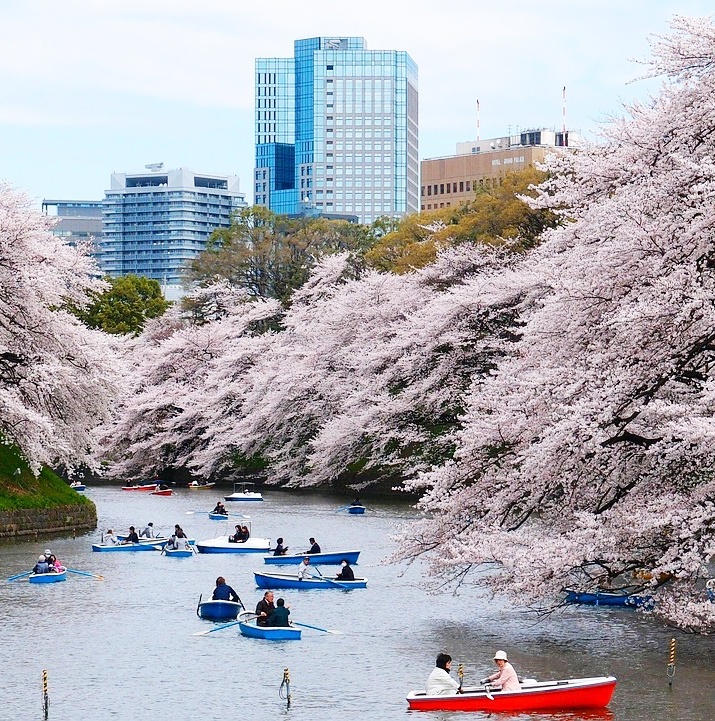 One of the most popular times to visit Japan is in spring, when the famous cherry trees come into bloom all over the country. 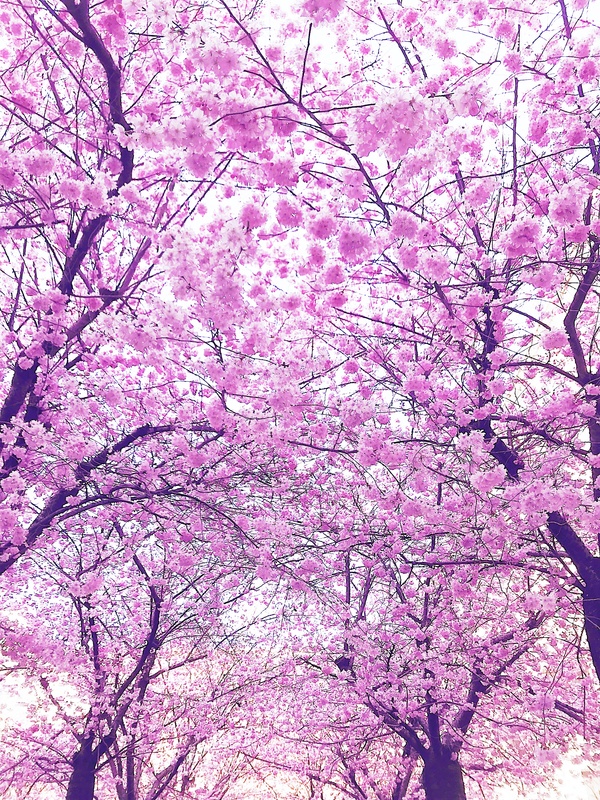 The first buds generally appear in the last week of March or so and last until the first or second week of April when the final flowers come into blossom. While the end of March and beginning of April is a relatively safe rule of thumb, it is definitely not guaranteed! 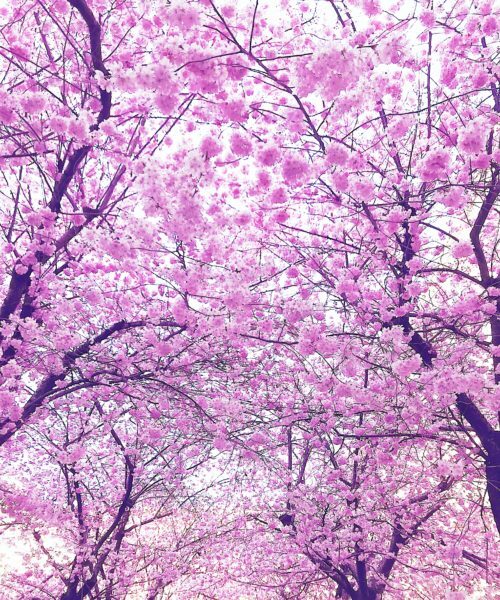 This spectacular annual sight attracts Japanese and foreigners alike, who flock to witness the streets as they are transformed with delicate hues of pale pink and white. 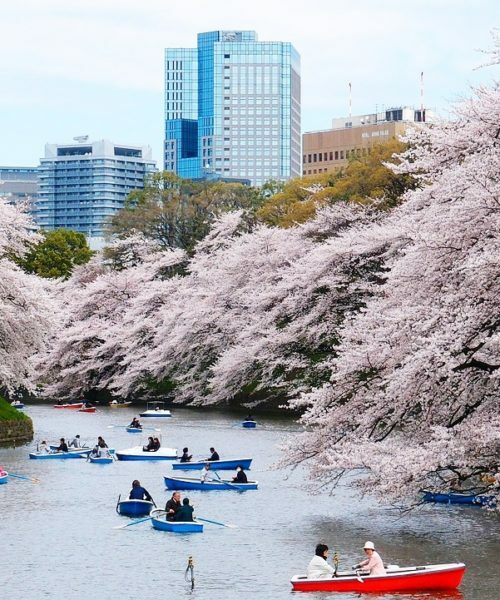 The peak blossom period lasts for approximately two weeks only, so to ensure you make the most of it, we have created this this itinerary to cover some of the most scenic places in Japan to admire this short but sweet event. Book now for any time from the end of March until mid-April. 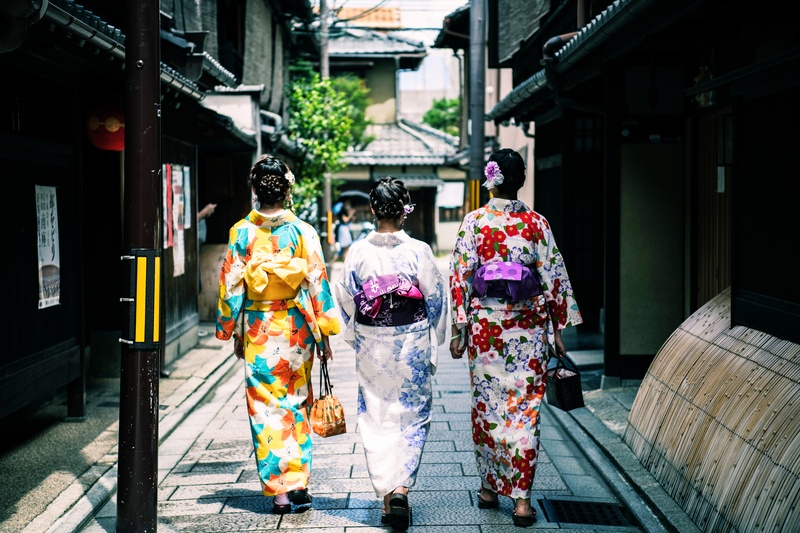 Please note that all the guided tours listed in this itinerary will be done with public transport, which is tremendously efficient, convenient and economical in Japan. If you prefer to use private transport, please let us know when you enquire and we can arrange it for you at an additional cost. Please remember this is a sample itinerary to inspire you and we are happy to modify it to suit your plans. We can add or remove days, experiences or activities, include additional destinations or remove any that you do not wish to visit on this trip. 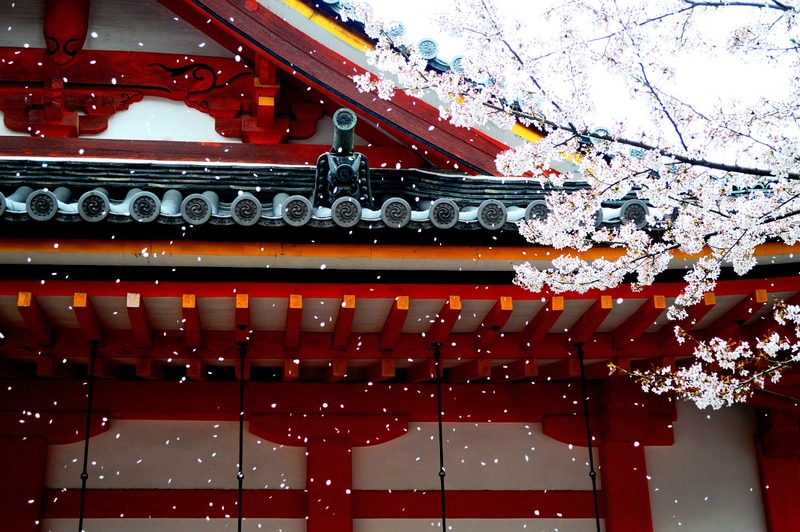 To start planning your holiday, give us a call on (UK) 020 7112 0019 or email japan@fleewinter.com. You will be met on the arrival hall of the airport by your personal agent who will give you a warm welcome to Japan and will assist you with the included shared transfer to your artistic hotel Park Hotel (City queen room). After check in, the rest of the day is at your leisure, resting and relaxing after your flight or, if you prefer, you can already start exploring this lively city. 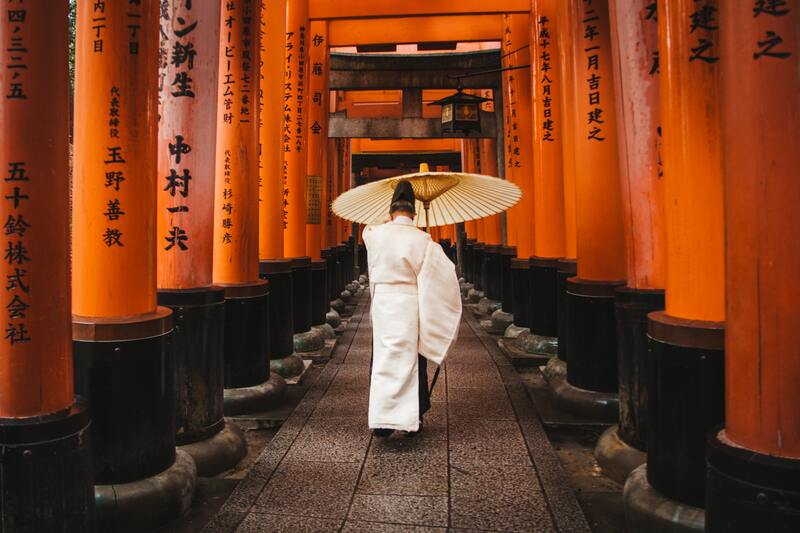 Explore with your private guide the most traditional areas of Tokyo with some of the best blooms in the city: the beautiful Meiji Shrine, Imperial Palace gardens to enjoy the beautiful blossoms across the lawn and Yanaka cementery, one of the top cherry blossom viewing spots in Tokyo. Today you will visit Nikko National Park, where ancient temples and stunning nature coexist in beautiful balance since centuries. 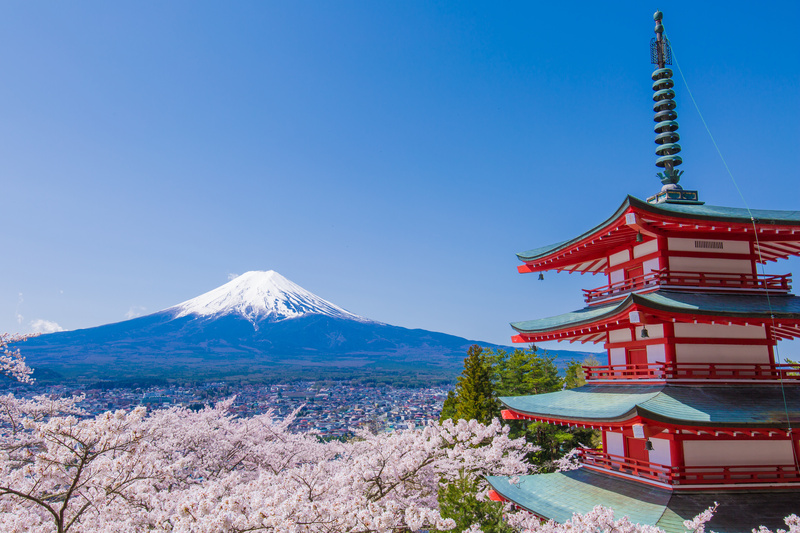 Enjoy one of the most scenic train journeys in Japan, winding your way through tall mountains and stunning gorges, green valleys and beautiful rivers to Takayama. 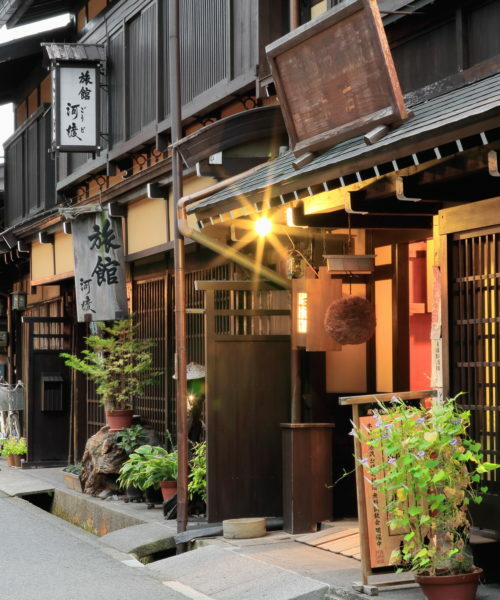 Check in to your luxurious ryokan Hanaougi, an authentic Japanese style accommodation with hot spring baths where you will have included a yummy handmade Japanese dinner tonight and breakfast. Bon appétit! 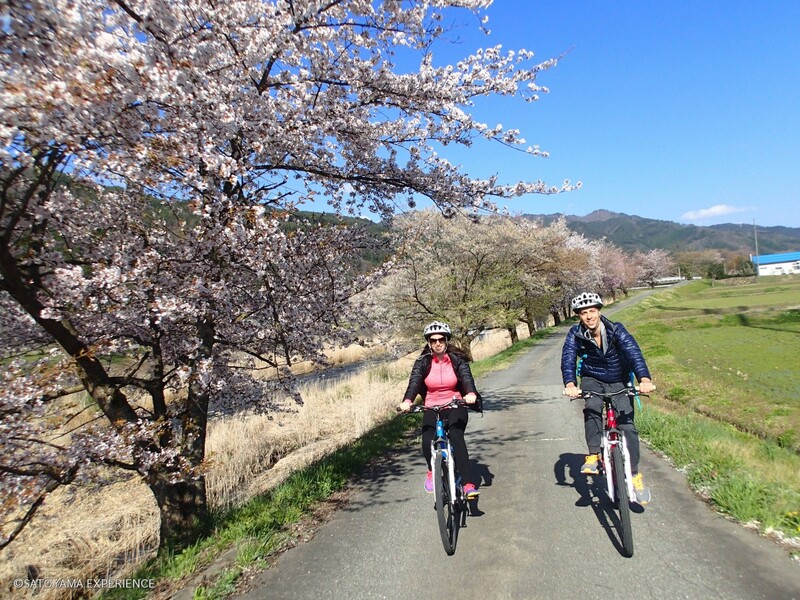 Embark on a guided cycling tour on Takayama´s magnificent countryside and discover this town through the eyes of a local. 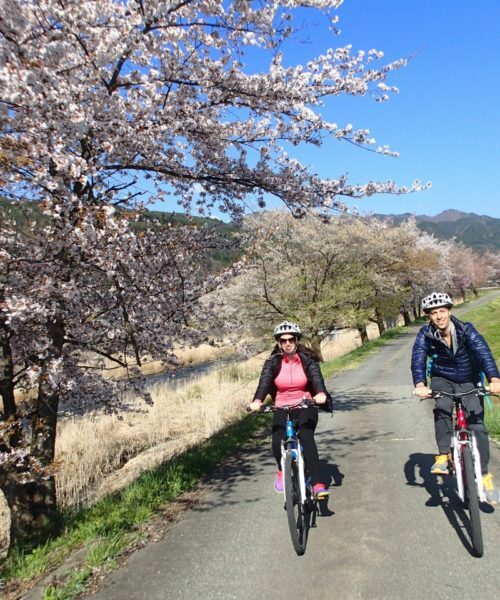 On the way, you will cycle by the lovely cherry trees of the charming old town. 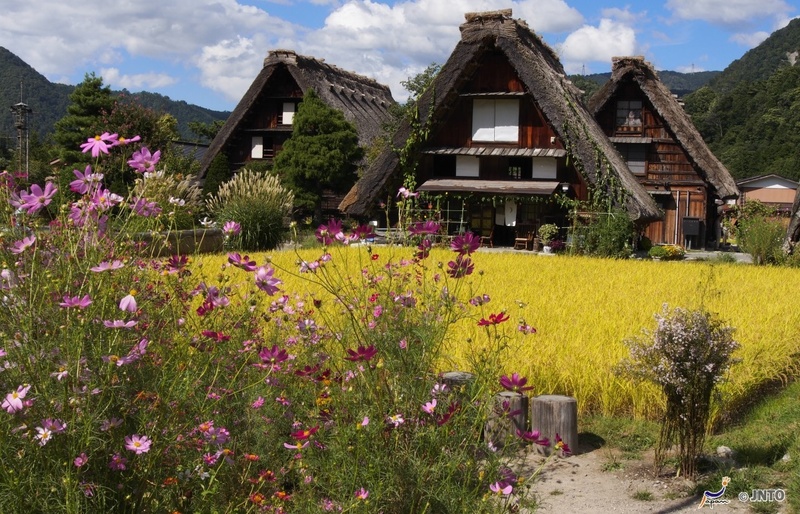 On your way by bus from Takayama to Kanazawa with the included tickets you will stop in the lovely rural village of Shirakawago which was declared a UNESCO world heritage site. 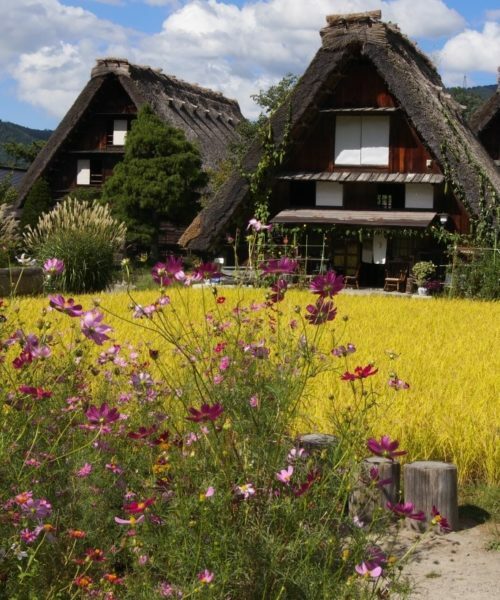 It is famous for their traditional the farmhouses’s steep thatched roofs and beautiful mountain scenery. Enjoy its authentic and beautiful countryside atmosphere. 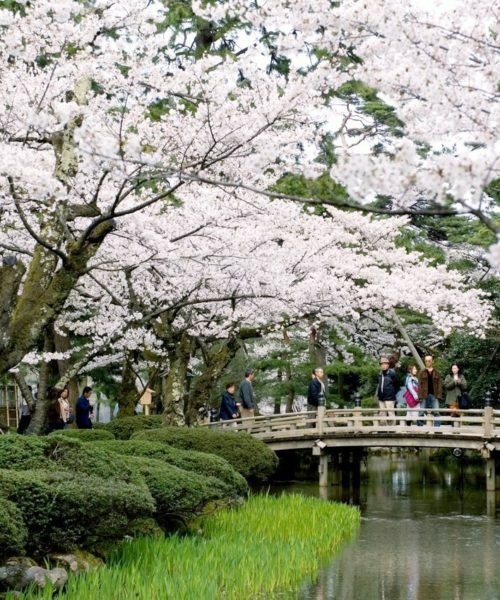 Continue your trip to Kanazawa by bus (guided option for this tour available). The rest of the day is at leisure after you check in to Sainoniwa Hotel, a stylish hotel with a nice and charming traditional ambiance, hot spring baths and three beautiful on site Japanese gardens. 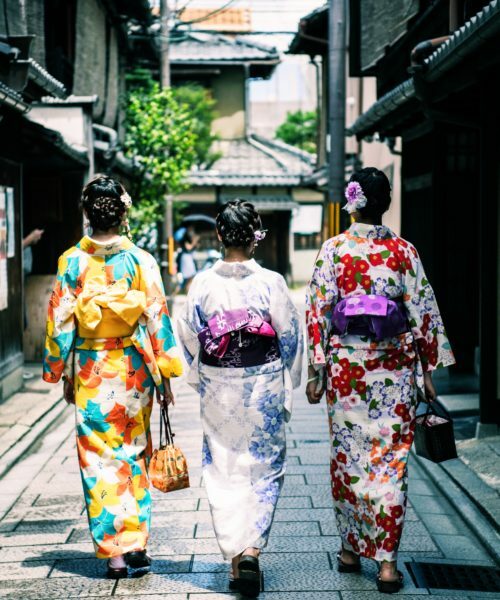 Discover the gold city of Kanazawa on your own with the help of the information pack we will include for you. 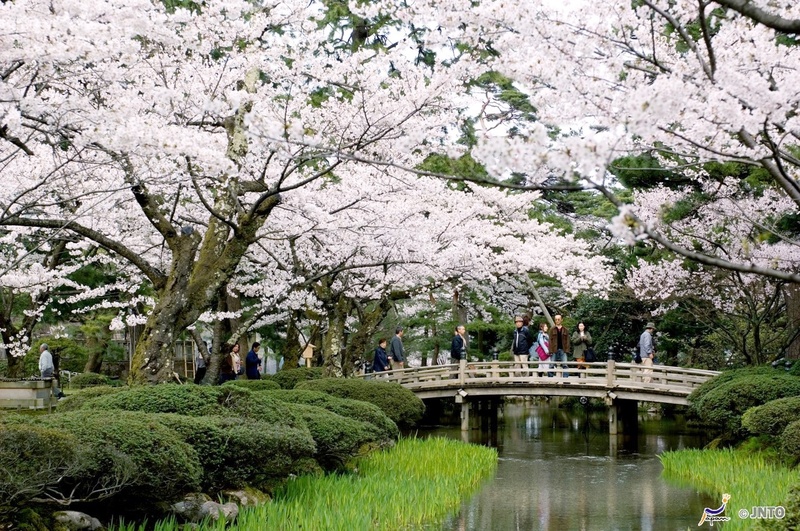 The efficient and well organised sightseeing tourist buses are easy to use and perfect for visiting the main attractions in the city: the famous Kenrokuen garden – one of the top three most beautiful gardens in the county- with its beautiful blooming cherry trees, Kanazawa Castle and the samurai neighbourhood (do not miss the visit of a -real- samurai home!). 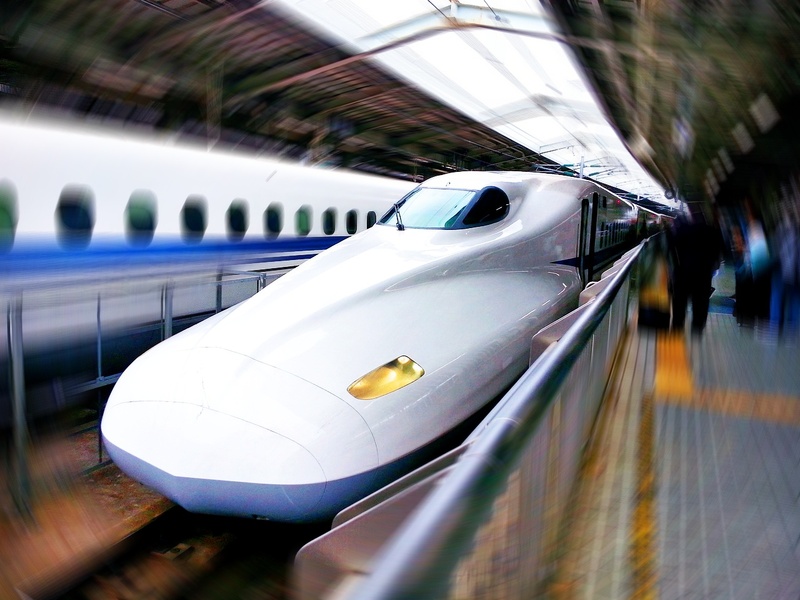 Head to Kyoto by train using your included Japan Rail Pass train tickets. 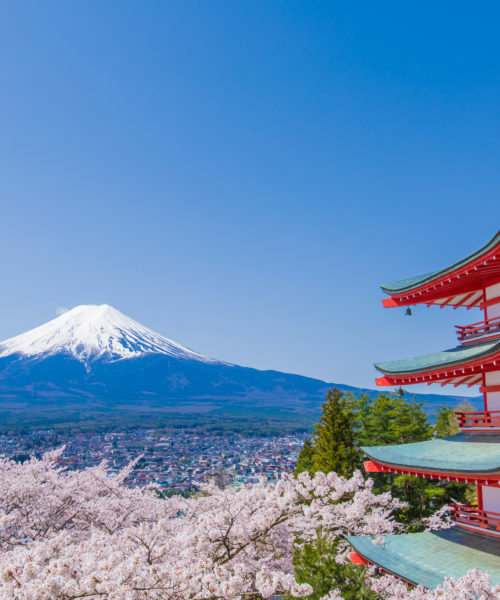 With 2,000 religious buildings, including 1,600 Buddhist temples and 400 Shinto shrines, as well as palaces, gardens and associated architecture, it is one of the best-preserved cities in Japan and has been awarded UNESCO World Heritage status. 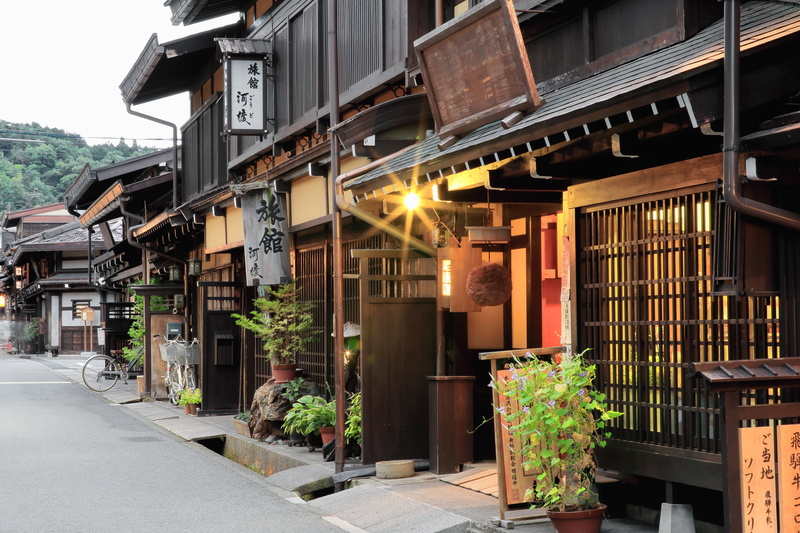 Check-in to Noku, your lovely boutique hotel in Kyoto and spend the rest of the day at leisure. 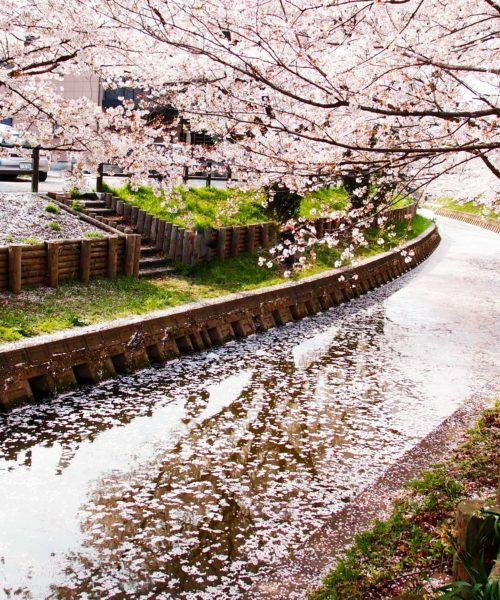 Follow your guide to the Philosopher’s path and enjoy a stroll at the side of the canal next to hundreds of Cherry Blossom trees and discover many temples and shrines along the walk. 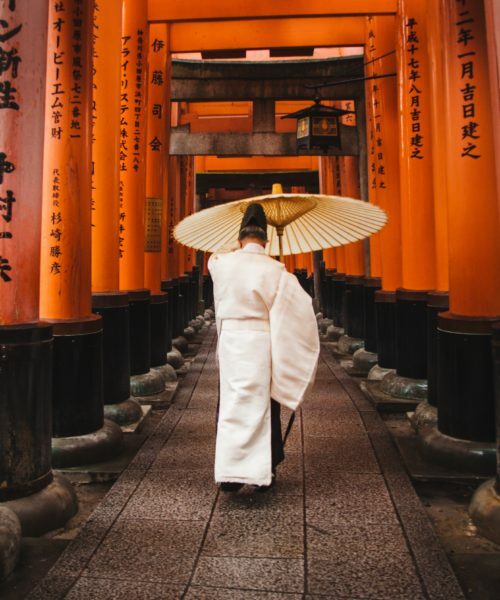 The path gets its name due to Nishida Kitaro, one of Japan’s most famous philosophers, who was said to practice meditation while walking this route on his daily commute to Kyoto University. 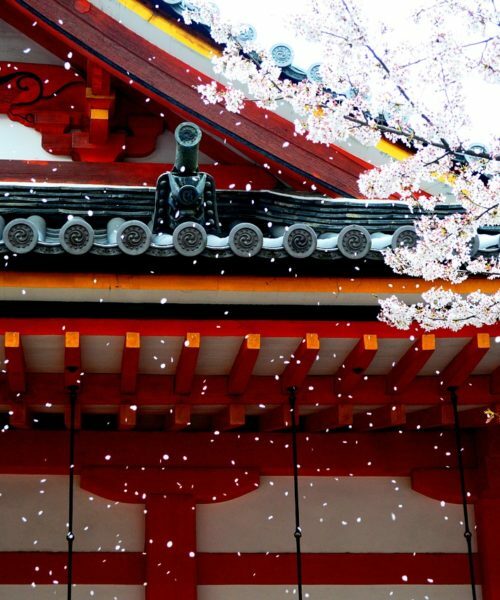 Go on a special tour with your local guide to Mount Yoshino to view the Cherry Blossom in one of the most concentrated sites of cherry trees across the whole country. 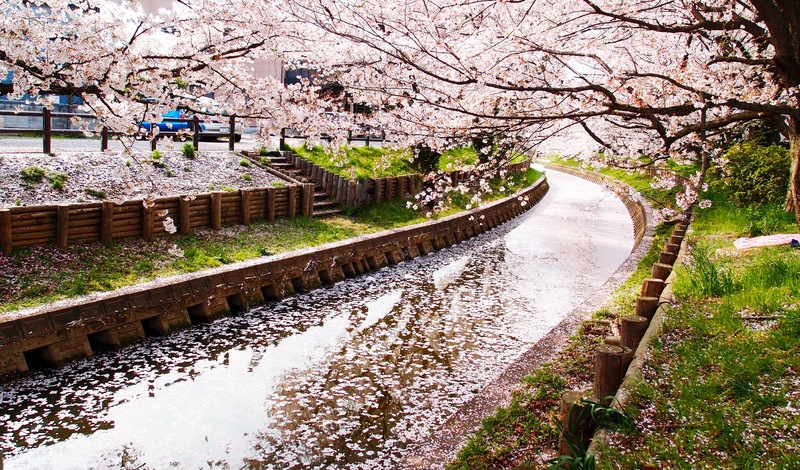 With more than 30.000 cherry trees, this UNESCO World Heritage site has been an inspiration for artists and poets for centuries. 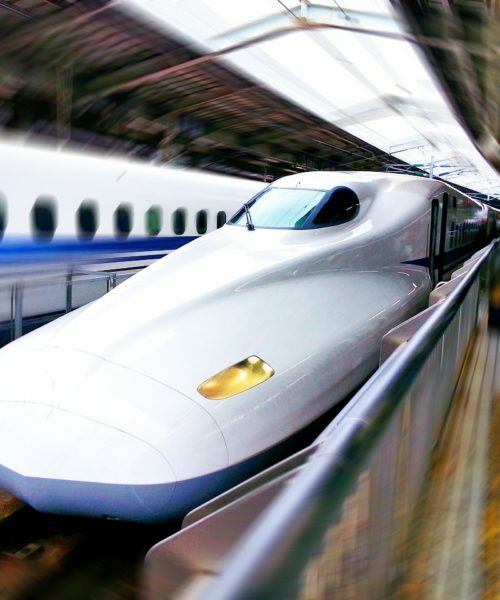 Take the bullet train for your journey back to Tokyo where you will to spend your last night in this beautiful country. Spend the day at your leisure before your shuttle transfer to the airport to catch your flight back home. Safe travels! All prices correct at the time of writing. Give us a call at 020 7112 0019 or email japan@fleewinter.com to discuss your requirements and get a confirmed price.